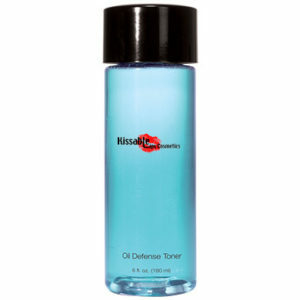 Light textured, oil-free daily moisturizer provides broad spectrum protection against sun damage and premature aging. 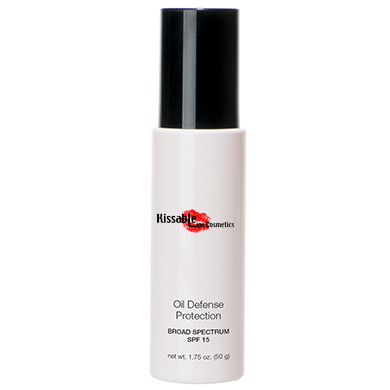 Hydrates and smoothes skin.Hypoallergenic, oil-free, fragrance-free, paraben-free.What’s InsideBroad Spectrum SPF protects against damage from UVA and UVB exposure. Shea Butter & Manuka Honey enhance and ensure moisturization throughout the day. Cinnamon Extract helps control sebum production. Green Tea Extract and Vitamins A, C & E help to provide antioxidant protection.How To UseAM. 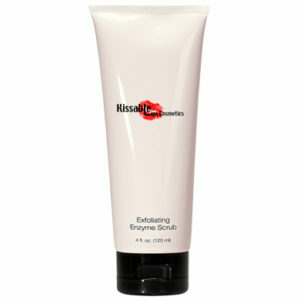 After cleansing, apply over entire face, avoiding the eye area.